06 Sep Headmasters Takes The Plunge! 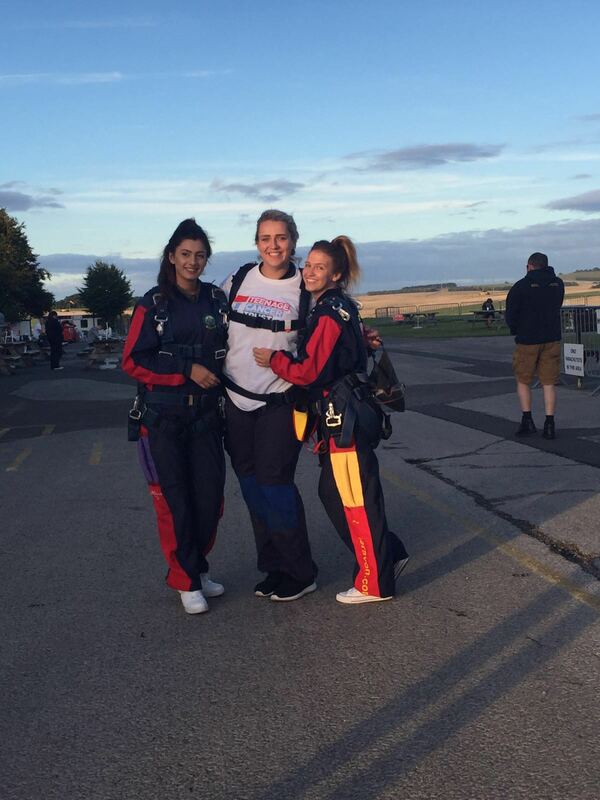 On Wednesday 31st August, Aneesa Banaras, Beth Mccoll and Rosie Gudge from Headmasters Woking faced the sky diving challenge to raise money for The Teenage Cancer Trust! 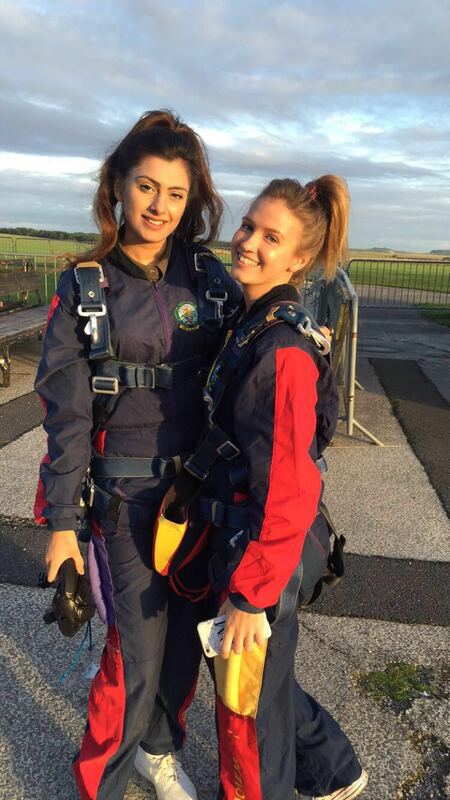 It is a charity which is close to Headmasters hearts and the girls managed to collectively raise an incredible £1,500. 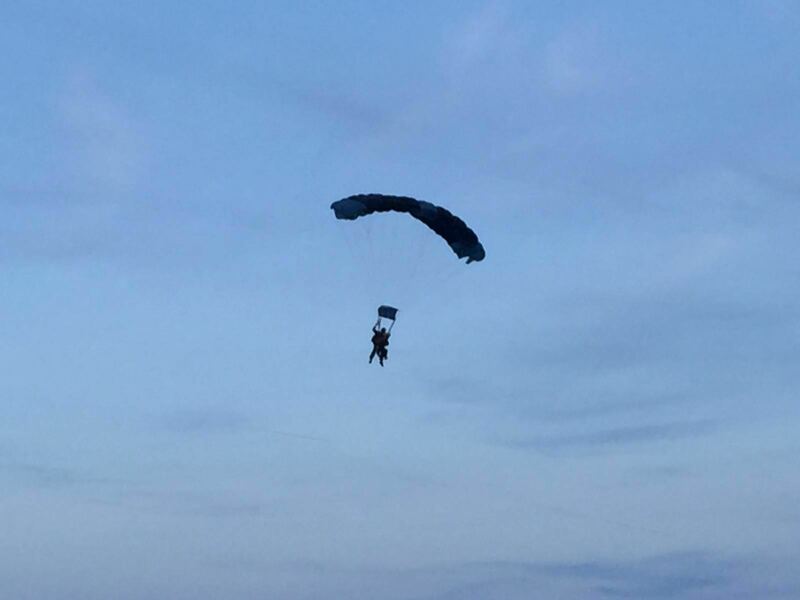 All girls defeated their fears of falling through the sky and managed to thoroughly enjoy the challenging experience!